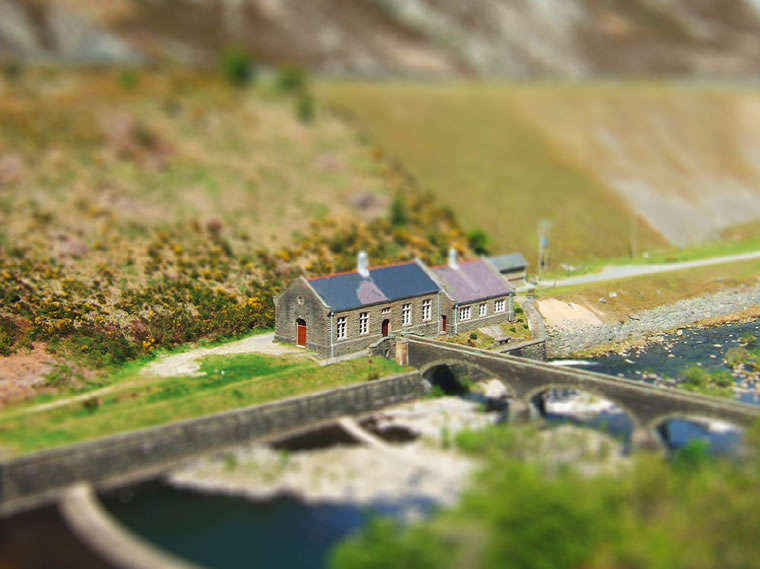 The following pictures and videos are prime examples of tilt-shift photography and videography's vast capabilities. While many of these tiny worlds (and the people in them) appear toy-like, I assure you that they are quite real. 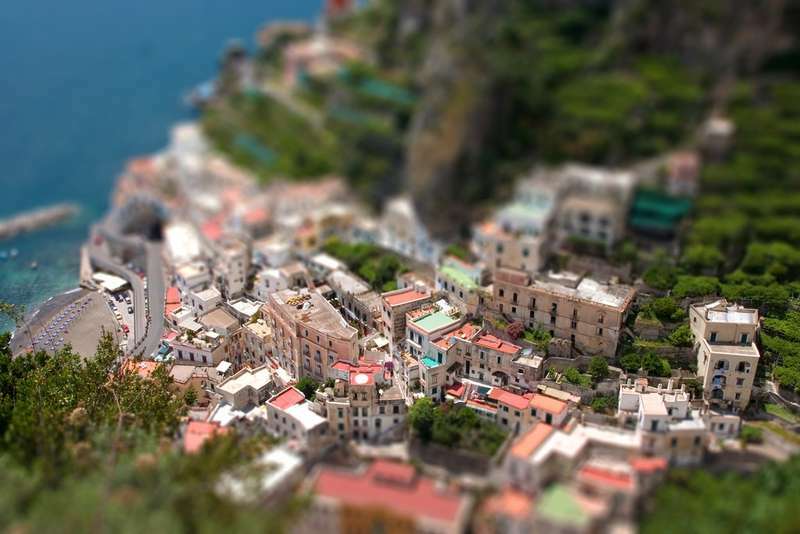 Included in this compilation are some of the most outstanding examples of tilt-shift art that Trend Hunter has featured. Enjoy. Implications - Photography innovations like this put a veritable universe of possibility at the fingertips of artists, and thus offer advertising firms looking for unique means of expression a way to create truly remarkable campaigns. Consumers love art that makes the world seem magical and full of whimsy, and thus this is definitely one kind of technique with definitive appeal.